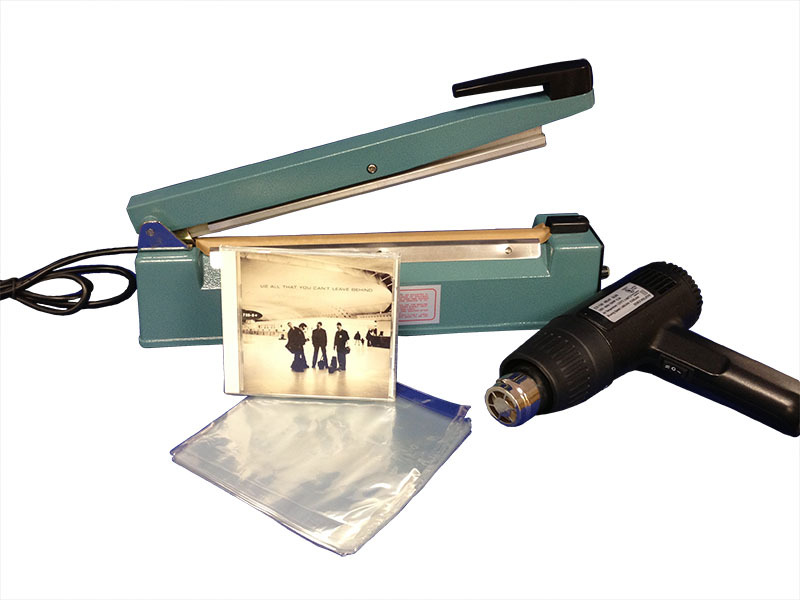 Starter Shrink Wrapping System — Sealer Sales, Inc. Shrink Wrapping provides your package with a crystal clear tamper proof package. Shrink wrapping will protect your package from moisture and dust. Easily re-shrink products that have been opened and your product is like new again. To shrink wrap, all you need is shrink material (film or bags), sealer to seal (hand, I-Bar, or L-Bar), and a heat source to shrink (heat gun or shrink tunnel). Our Shrink Wrapping Starter Kits are an easy and cost effective way to get started.